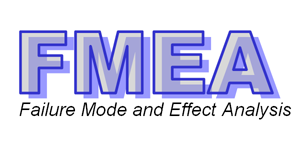 The Failure Mode and Effect Analysis or Failure Mode and Effect Criticality Analysis commonly called FMEA / FMECA is a technical analysis to prevent potential failures. 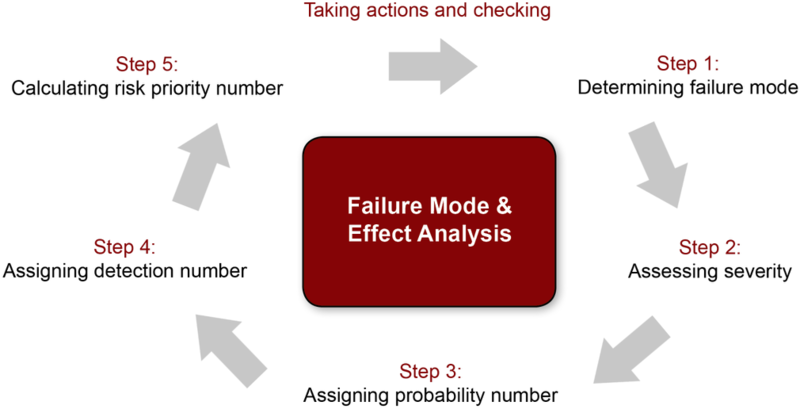 This structured method allows, from the definition of expected functions , to assess the risks in order to prevent malfunctions or to limit its effects. The actions to be taken to eliminate risks.